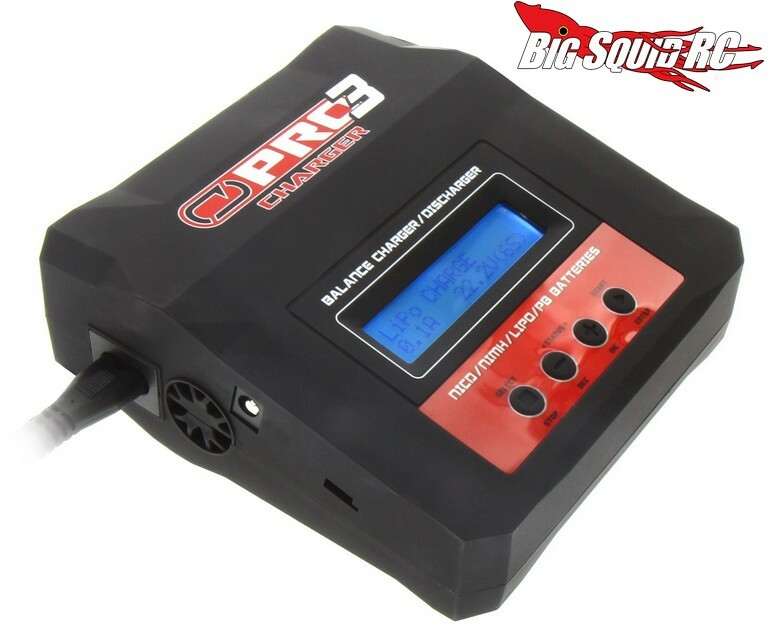 Venom Pro3 AC/DC Battery Charger « Big Squid RC – RC Car and Truck News, Reviews, Videos, and More! The folks over at Venom have just announced their Pro Charger 3. 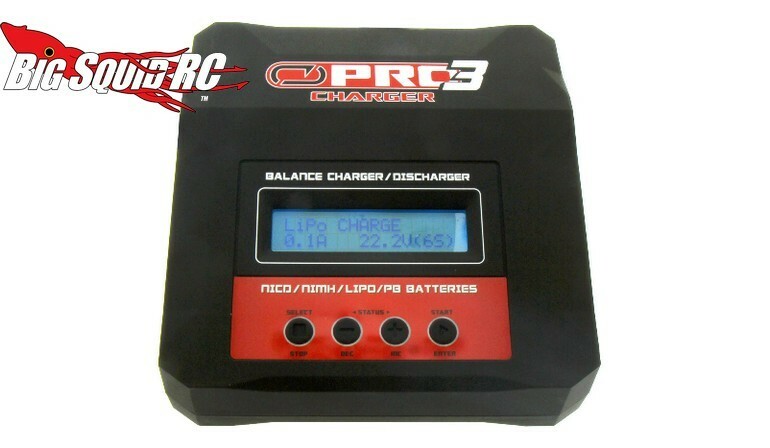 The Pro3 is an AC/DC unit that charges LiPo batteries, as well as NiMH and Lead Acid. 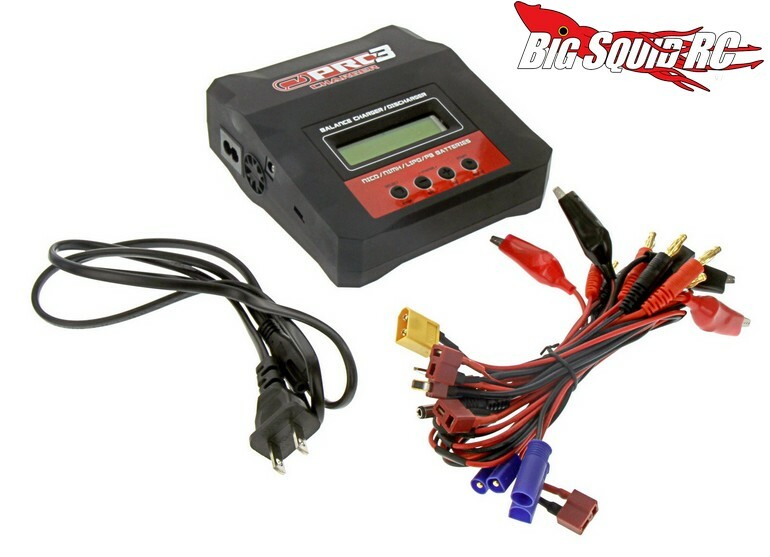 The Pro3 sports a maximum charge rate of 7 amps and has a maximum cell count of 6S LiPo and 15 cell NiMH. Multiple different charging leads are included, while five different memory profiles can come in handy when charging different types of batteries. 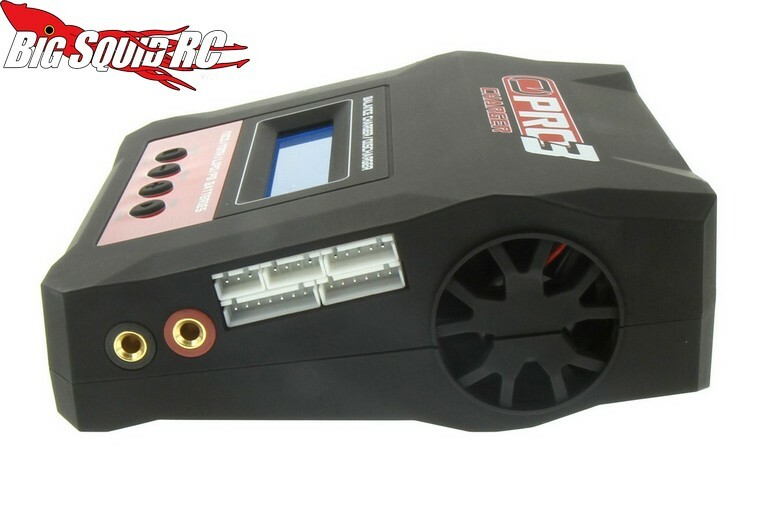 The Pro3 has a street price of $79, a part number of #0684, and these are expected to start shipping at the end of the month. For complete details simply hit up This Link over on Venom’s official website. You can find more Venom News right here on BigSquidRC.